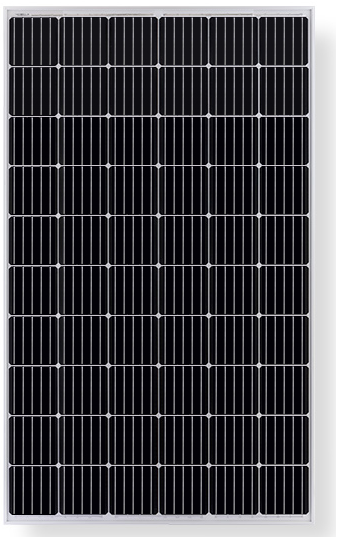 Longi Solar, founded in 2000, is the largest supplier of mono crystalline silicon wafers in the world with more than 2.7 billion in sales in 2016 and has shipped over 4.5 gigawatts of high efficiency mono modules in 2017. The company invests heavily in R&D. LONGI has been making solar cells for many companies, including Canadian Solar, and may consider adding US manufacturing.